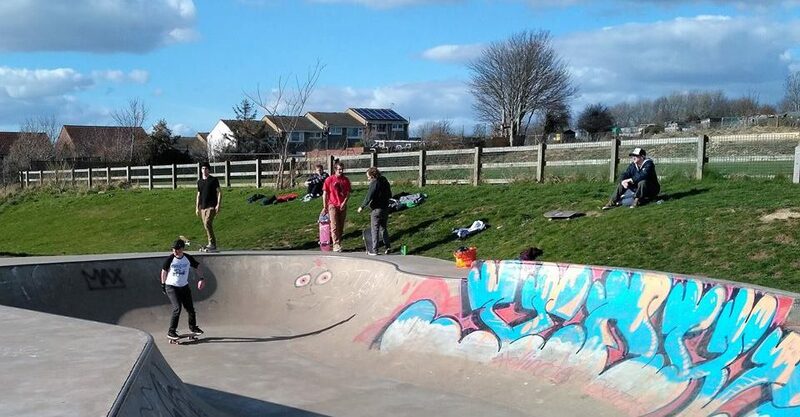 Are you the owner of Hollingdean Skatepark? 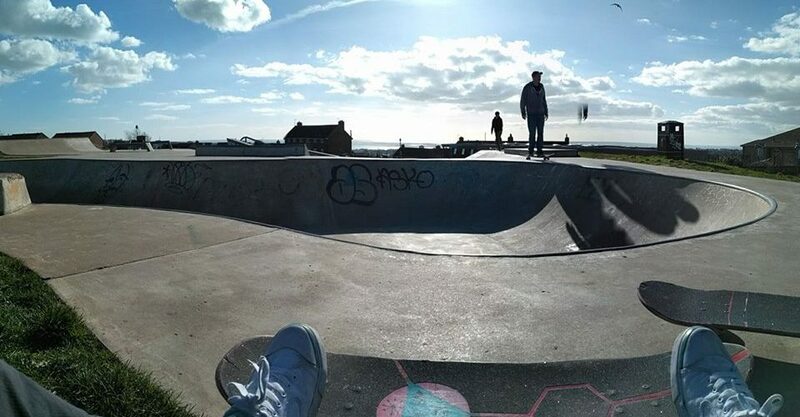 Hollingdean Skatepark is a concrete skate park built in the year 2012. The skate park has an interesting features with both a street and bowl section side by side and it cost of £75,000.00 + VAT to build it all. Here you can find more obstacles like stair set, rails, hubbas, banks and ledges and is bookended by two small mini ramps.